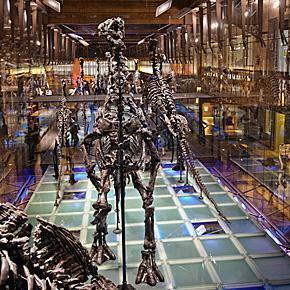 The Museum of Natural Sciences, better known as Brussels’ Dinosaur Museum, holds the secrets to one of the world’s most important dino-discoveries – the Iguanodons of Bernissart. The more we’ve experienced artisanal products in Belgium, the more we’ve come to appreciate slow-food. Eating seasonal, local and sustainably raised food is not only good for the planet; it’s good for our taste-buds. 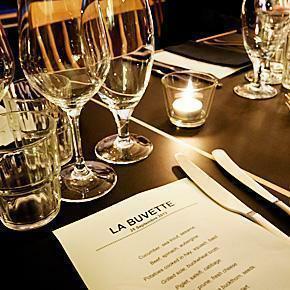 If you need further proof that slow food is the best way to eat, you need to dine at La Buvette in Brussels. Finding a good hotel in Brussels is easy. 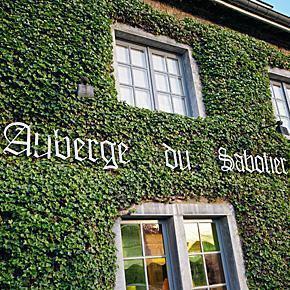 Finding a hotel in Brussels with a social and environmental conscience wasn’t always so easy. 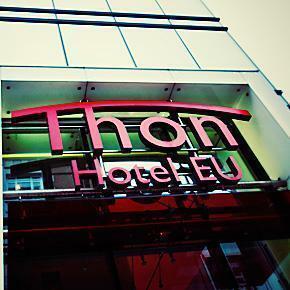 At least until last April 2012, when the Green Key certified Thon Hotel EU opened its doors. I strained my ears, shivering in the cold dark parking lot. 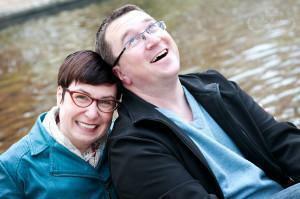 All I heard was the shuffling feet, of several other journalists, gathered around me.